Voicea has been in the market for little over a year now. 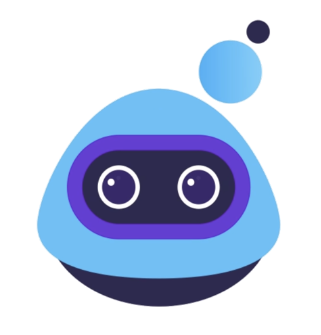 Our primary offering has been an in-meeting, A.I.-based assistant that takes notes for you and during that time we received a lot of feedback. Some of it was positive, some of it constructive, and all of it helped us further refine and improve the product. One of the most valuable pieces of feedback we received had little to do with the actual product, but more in reference to the name and how users referred to the product. When we initially launched “Eva”, we launched it as an in-meeting assistant and an acronym for Enterprise Virtual Assistant. Quickly we realized the name “Eva” was being referenced by users as a “she” and even the characterization of Eva in our marketing was personifying Eva as a female. In doing so we were contributing to a cultural bias that stereotyped assistants as female. That wasn’t something we were comfortable with, and now we get to fix that. Meet your new Enterprise Virtual Assistant – EVA – with a default male voice. We’ve capitalized “EVA” to more clearly associate it as an acronym. We’ve scrubbed all messaging to remove female pronouns. We’ve enabled EVA to show up on video calls as a robotic form. Users can customize EVA’s voice and can choose either a male or female voice within their settings, however we consciously set the default male. At Voicea we are committed to making sure we improve the productivity of your day. As part of that commitment, we want to make sure we are making the world around us a better place and we hope that by taking these steps, and others, we can contribute to a positive work environment. To our users who provided feedback, thank you!